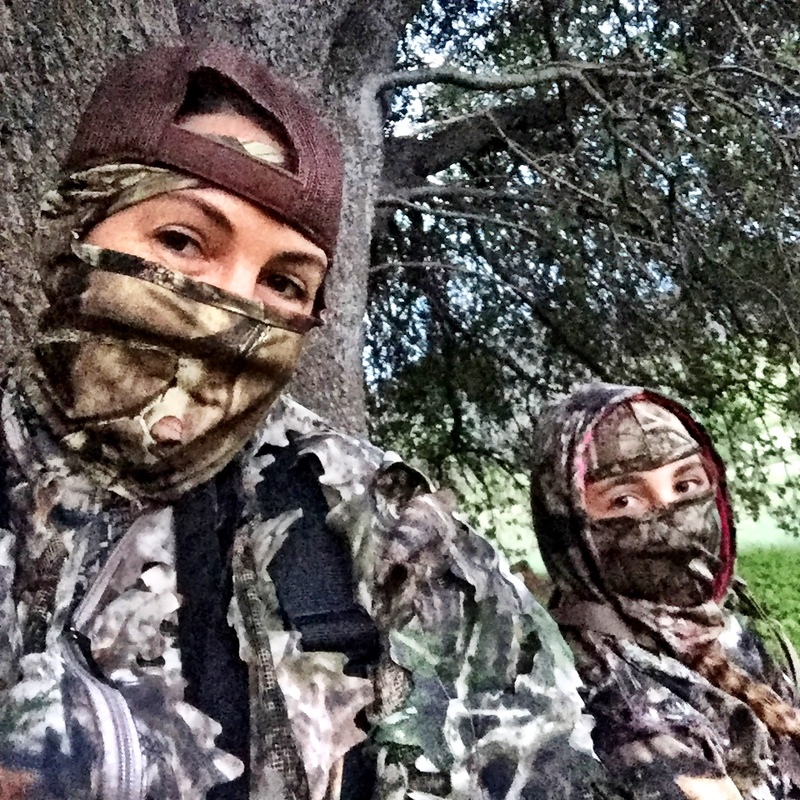 If you listen to my segment on California Sportsmen Radio, you have heard my endless ramblings about Spring Turkey Season! And with only a few days left of the regular spring season, you are most likely thinking this post has been a long time coming. Although this post is just now getting published, it has been sitting a long, and very past due time in my draft folder, just waiting for me to hit publish! I really do apologize for that! I think I might have BPA (Blog Publishing Anxiety). But blogging is hard! Three minutes on the radio every week is hard! Commitment is hard! Heck, adulting is hard! 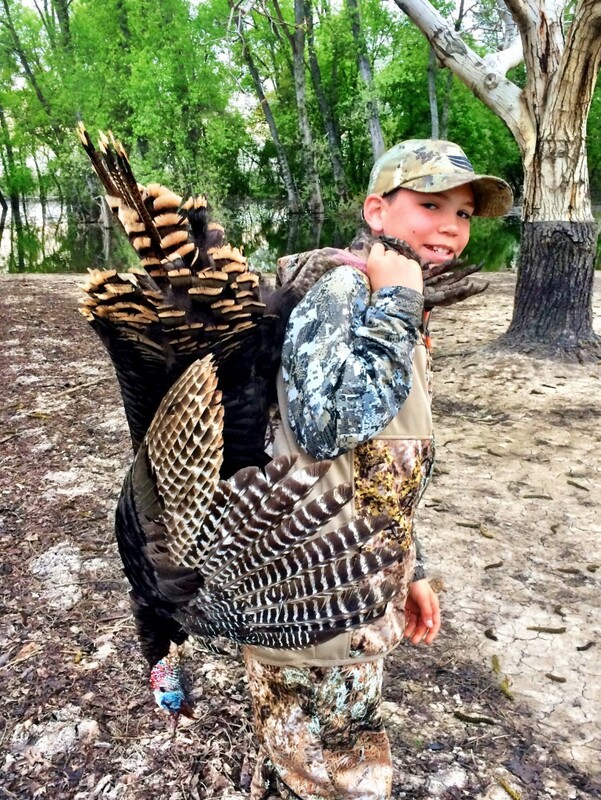 Obviously I am little biased about a certain guide service I know, called CICC Outdoor Adventures, which offers some exceptional guided turkey hunting opportunities. However, I will be the first to admit, guided hunts are not for everyone and for those of you who may be more inclined to do a DIY style hunt, there are quite a few public lands within this beautiful State that offer some great turkey hunting close to home! My favorite to recommend would be the Sacramento River National Wildlife Area, which has some decent sized flocks roaming along the banks of the Sac River. 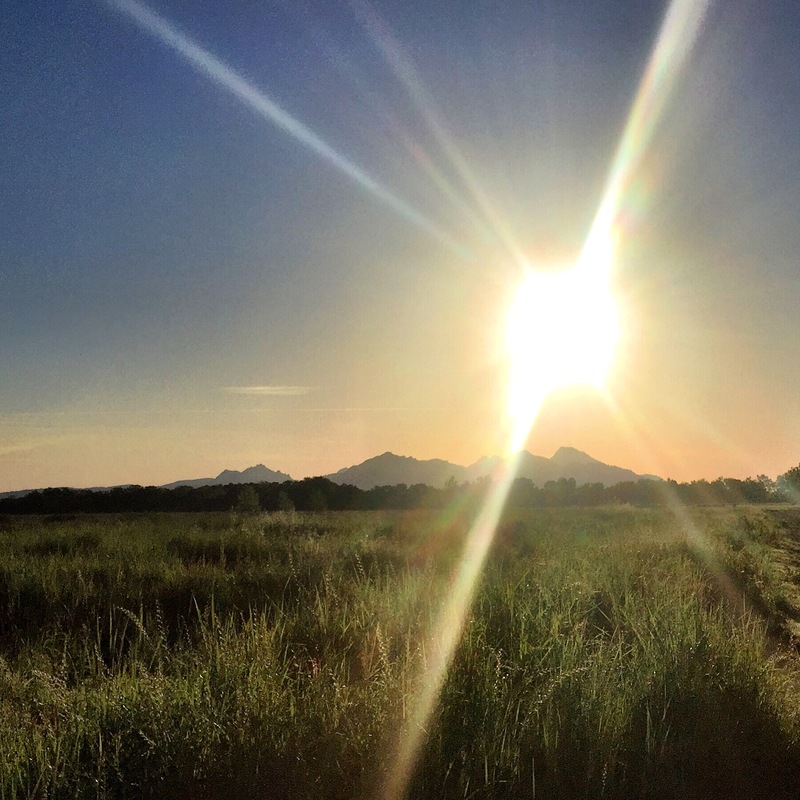 You know, there are nearly 6,000 huntable acres up and down the Sacramento River Corridor? Although the majority of this land is accessible by boat only, there are still quite a bit of walk-in areas that you can get to by foot, as long as you’re not afraid to do a little walking. 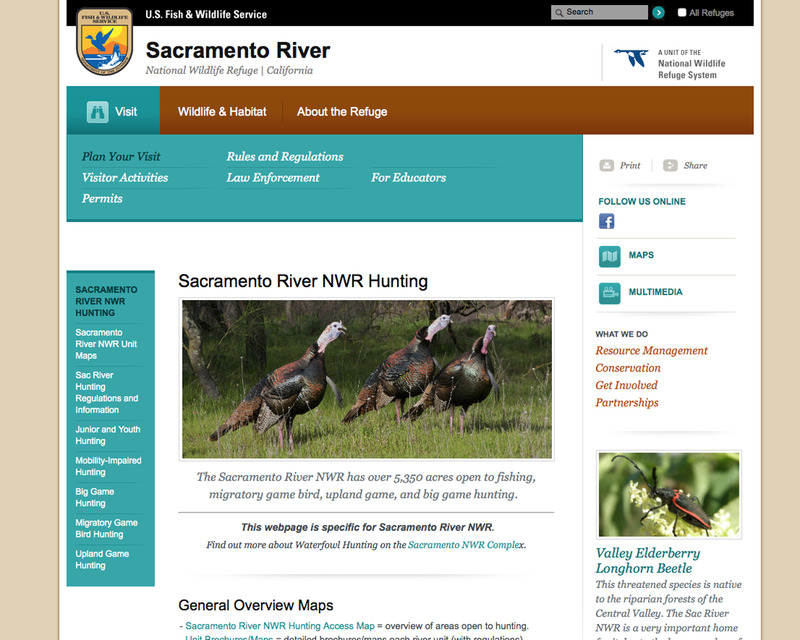 Another big bonus is that there are no permit fees, no hunter check stations and no hunter quotas at the hunting areas with the Sac River NWR! Each unit is different however, so be sure to familiarize yourself with the boundaries and rules of each unit before you head out there! The link below has a ton of info that you can sort through, complete with links to maps, etc! Many of these locations hold a ton of birds so they are likely to have a lot of hunting pressure early on in the season, especially opening weekend, but as people tag their birds or begin to get tired of being outsmarted by those elusive gobblers, they will give eventually give up and the pressure will lighten, leaving the entire place to you! Scouting these hunt areas in the light of day and learning the area before you commit to hunting the area is a huge first to check off your pre-hunt “to-do” list. Plus you can pack a picnic and wonder around in the beautiful outdoors while you look for turkey sign. Lots of these areas are dense with brush but they do open up to grassy areas and small open areas and those are the places to look for. If you can find some sign and maybe a roost nearby, you will be sitting pretty for that strutting tom to come in the morning of your hunt and if not I will guarantee a beautiful sunrise!